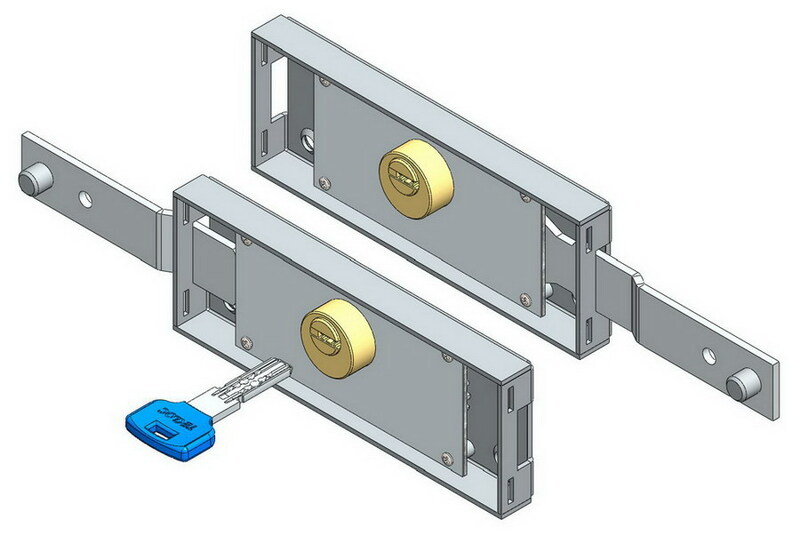 This Roller Shutter Lock Set is constructed from steel and comes finished in classic Zinc plated. The lock bolt is key activated from both the inside and outside. Looking for ideal Roller Shutter Door Office Cabinet Manufacturer & supplier ? We have a wide selection at great prices to help you get creative. All the Roll Up Door Shutter Cabinet are quality guaranteed. We are China Origin Factory of Roller Shutter Locks Set. If you have any question, please feel free to contact us.